Staying fresh in the summer with Lemongrass , Peppermint , Orange and Grapefruit Artisan Soaps . Apart from drinking lots of water , there isn’t a lot that you feel like you can do to refresh yourself. Lemongrass Soap offers soothing properties, so is suitable for anyone with sensitive skin. Certain plants can actually help in keeping mosquitoes away , which is an added bonus in the summer! 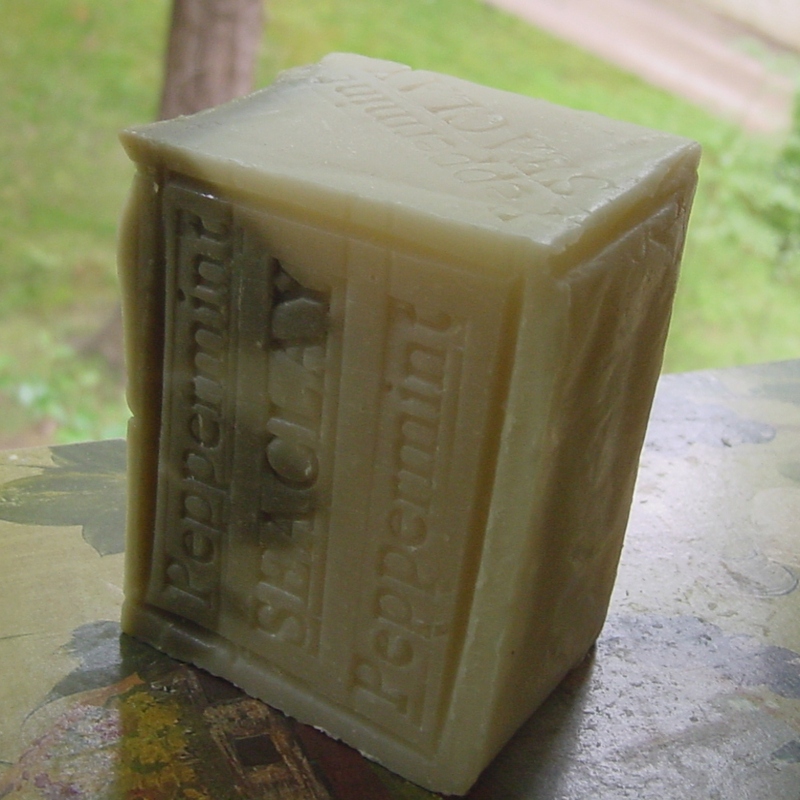 Peppermint’s natural cooling properties make this soap perfect for showers during hot summer months and for the best summer vacation anywhere . 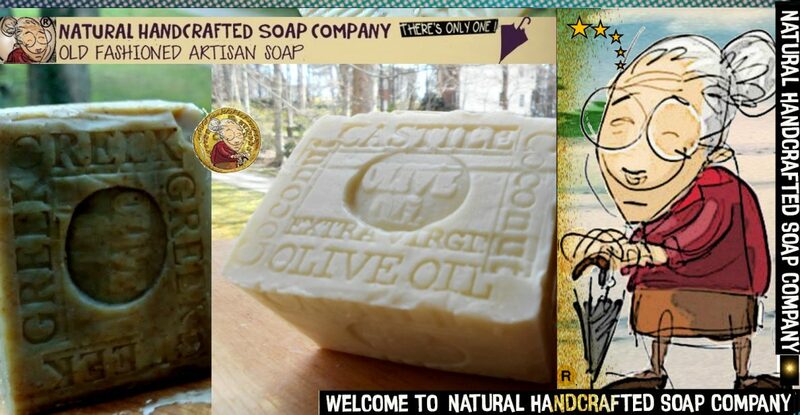 One word describes this handmade soap….Delicious! It is one of my new favorite mild scents. Made with the finest all natural South African grapefruit essential oil and an olive oil base. Skincare Soaps Fighting fine lines and wrinkles . Your face needs a little more than just a rinse in the shower. Wash in the morning with lukewarm water and handcrafted soaps for your skin type use your fingertips to suds up, then rinse and pat dry. Opt for a Brazilian Coffee Soap contains exfoliate coffee to help slough off dead skin cells . 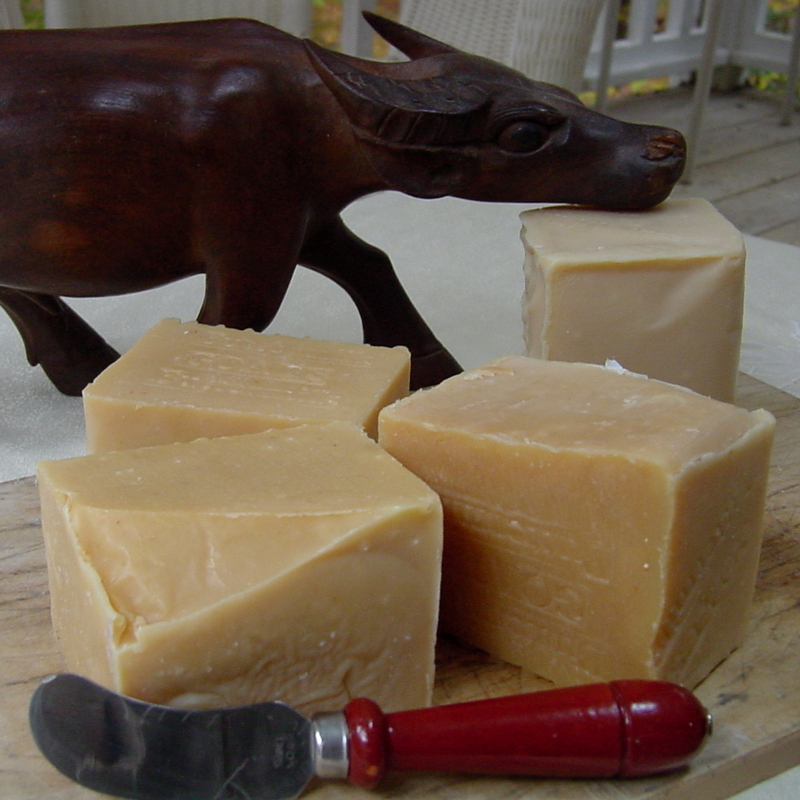 Goat’s Milk Soaps for sensitive skin face at the end of the day. micro- dermabrasion for body and face . Massage daily to keep skin looking fresh.